What’s Cooking This Year in Kitchen Design? This year, you’re probably among the many homeowners who want to renew their homes by remodeling certain rooms. 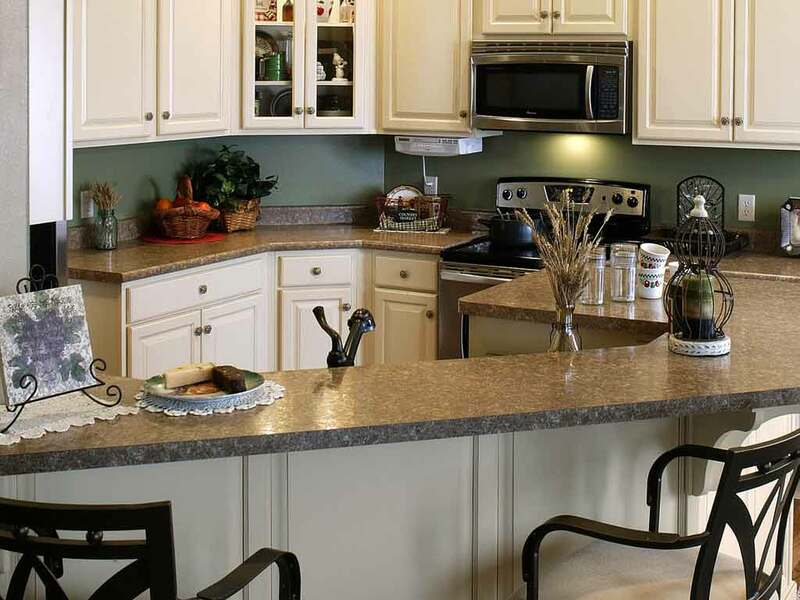 One of the best areas for you to begin your home improvement adventure is the kitchen. From kitchen remodel ideas on a budget to more significant upgrades, here are the trends that will dominate kitchens in 2019. Artisan handiwork is currently all the rage in design. Give your kitchen a more personal and artistic touch this year by displaying your stash of vintage vases or unique pottery. You’ve probably already heard about smart storage and hidden kitchen cabinets, but this year, we’ll see those two ideas merge. Hidden storage makes for a sleek and neat vibe while maintaining functionality and efficient organization. This year, the combination of sleek finishes and contrasting textures will dominate kitchens. One way this design scheme can be implemented is by having a stainless backsplash adjacent to a polished marble countertop. This is also the year for accessories and furniture made of raw materials to shine. Think stone, wood and burlap, among other materials that can give your kitchen a more welcoming, down-to-earth vibe. Aside from storage, kitchen appliances are taking a backseat this year. Many high-tech kitchen appliances are designed to be installed built into walls, cabinet and countertops, making for a sleeker and neater appearance. Excited to apply any or all of these kitchen trends in your own home? As a trusted design-build kitchen remodel company, DreamMaker Bath & Kitchen of Orland Park has the expertise to get your kitchen not only up-to-date, but more functional and beautiful too. Call us today at (708) 320-3417 to schedule a consultation with our in-house designer.